Here at Cloudstix, we don't go off marketing hooks. We test the tanks and only supply the ones that really do live up to the name and features advertised. Here at Cloudstix, we understand that all vapers have their own preferences when it comes to e cigarette tanks and basic e cigarette clearomizers. 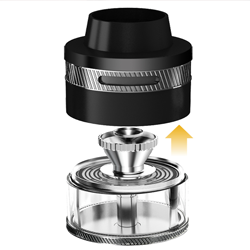 Everyone wants to vape in their own unique way, with specific tanks or clearomizers, and we strive to cater for all. 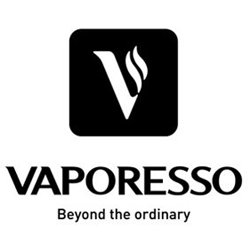 We stock tanks - both online and instore - that come from reputable companies within the vaping industry (such as Aspire, Vaporesso and HorizonTech) and we supply nothing but the best for our customers! Our e cigarette tanks and clearomizers are top quality and regarded as the best on the market - sure to give your vape experience that extra boost! We have tanks perfect for both new users and advanced users who want their tank to perform full throttle. Our tanks come in a variety of different designs – boasting different colours, coils, sizes and looks. You can choose to produce as much vapour as possible, with a sub ohm tank, or strive to resemble traditional smoking with mouth to lung tank. 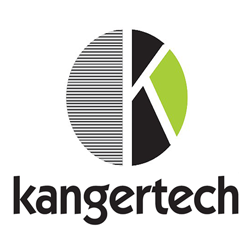 The choice is yours and our team can help to select the right product for you. 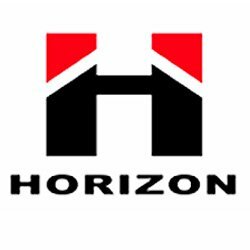 Need a hand in choosing the best e cig tanks or e cig clearomizer for you? Give us a call today on 0345 257 6544 or email admin@cloudstix.com – we are happy to help! Aspire K1 Plus Tank UK Aspire have improved one.. 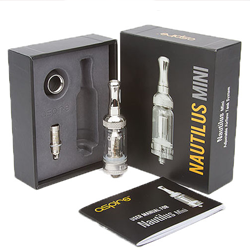 Aspire Nautilus 2S - IN STOCK NOW Presenting th.. Aspire Revvo Tank Introducing the all.. 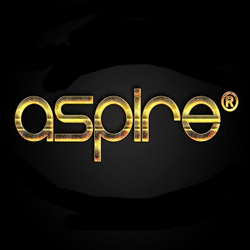 Aspire Athos Tank Introducing the Athos tank fr.. Aspire CE5 BVC The new Aspire CE5 BVC is fantas.. Aspire Cleito 120 Pro Tank FULLY IN STOCK NOW .. 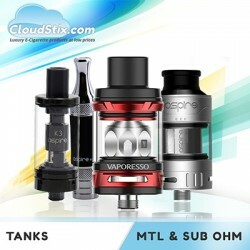 Aspire Cleito Pro Tank FULLY IN STOCK NOW Th.. Aspire K1 Tank The K1 is a new generation of gl.. Aspire K2 Tank The K2 is a new generation of gl.. Aspire K3 Tank The K3 is a new generation of gl..